Whether your laptop is gone slow or not working at all, we are here to help. There is no reason to buy a new machine when you can fix or upgrade your current system at a fraction of the cost of purchasing it new. Free estimate for all repairs. We provide a free estimate and give quotes to every customer. No laptop repairs are performed without the customer’s approval. We take responsibilities for managing your IT equipment, removable storage devices and papers, in the office, in transit and at home or other work locations. All models repaired and serviced. We service all make and models such as Acer, Asus, Compaq, Dell, Fujitsu, HP, IBM, Lenovo, MSI, Samsung, Sony, Toshiba, Huawei, Xiaomi and many more no matter if you bought it locally or abroad. Our No Fix, No Fee policy means that if we do not possess the necessary technical knowledge or ability to fix your laptop problem, then no service charge is made. Free local drop-off and shipping option. Unless other companies we offer free shipping to our service centre with local drop-off points around the country. Expert non-warranty Laptop services UK wide. …specialised in Laptops made by MAc … Almost all of our Macbook Air 2011 Screen Repair WEMBLEY are processed within 3-5 working days while also offering express repairs. 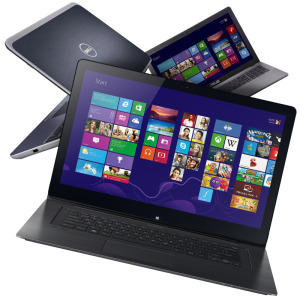 Expert non-warranty Laptop services UK wide. …specialised in Laptops made by Asus … Almost all of our Rog Keyboard Repair Telford are processed within 3-5 working days while also offering express repairs.